His Mozfather is back this week with a new album, Low In High School - what else do you need on your shopping list? Morrissey returns this week with his eleventh solo album, Low In High School - and judging by the quality of the lead single, Spent The Day In Bed, it’s going to be an absolute classic. Originally released as a budget price compilation in 1984, essentially to mop up the many John Peel and Kid Jensen BBC session tracks for people who hadn’t taped them. Throw in some ’84 A and B-sides, like William It Was Really Nothing and How Soon Is Now, and you have an LP that bettered their actual debut album. Make sure you pick up the debut album for a nice gatefold sleeve featuring a photo of the band before they went on stage at Glastonbury. The most obvious choice on this list: arguably their best studio album, perfectly balanced across the two sides, gatefold sleeve with all the lyrics and the classic “Salford Lad’s Club” photo in there too. Title track, Cemetry Gates, Bigmouth Strikes Again, Boy With The Thorn In His Side, There Is A Light That Never Goes Out. Perfect! 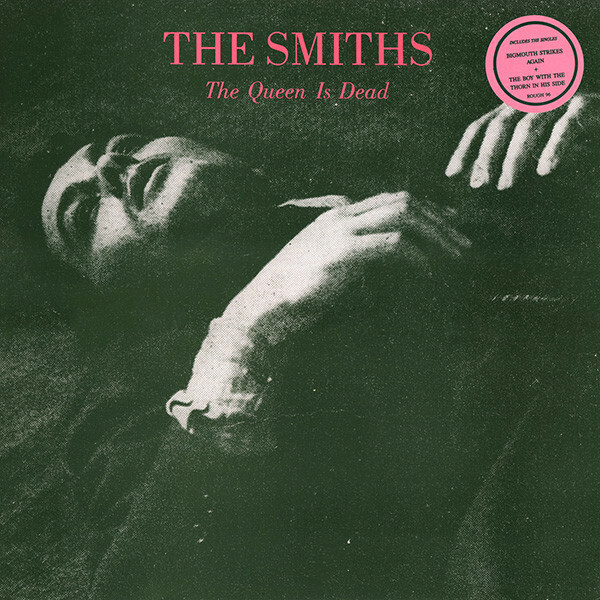 Don’t get outraged - if you’re starting out on your Smiths vinyl journey, this expansive double LP was released in 1987 for American audiences, and fills in the latter half of the ‘Miffs’ career beautifully. 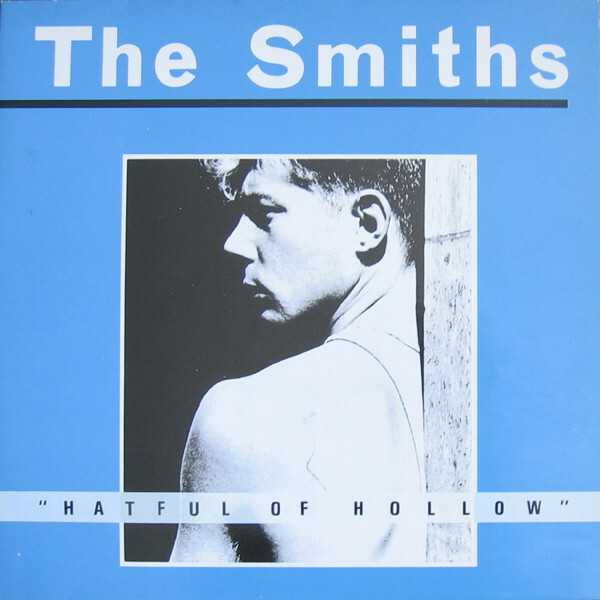 There’s only a couple of tracks that cross over with Hatful Of Hollow, but look at the rest: Panic, Ask, Shoplifters, Sheila Take A Bow and the most beautiful gloomy song ever written, Asleep. 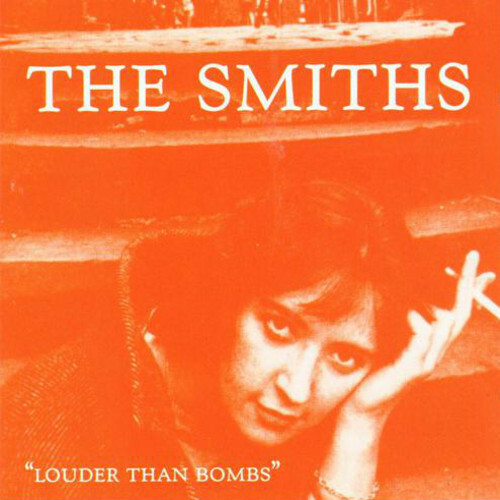 Cover features Morrissey muse Shelagh “A Taste Of Honey” Delany in fetching orange. When The Smiths split, the world held its breath to see if Morrissey would thrive without his musical partner Johnny Marr. Thankfully with Mancunian guitar maestro Vini Reilly on musical duties, this was a strong start to a solo career. Includes Suedehead, Everyday Is Like Sunday, the poignant Late Night Maudlin Street - but make sure you get the original cover. 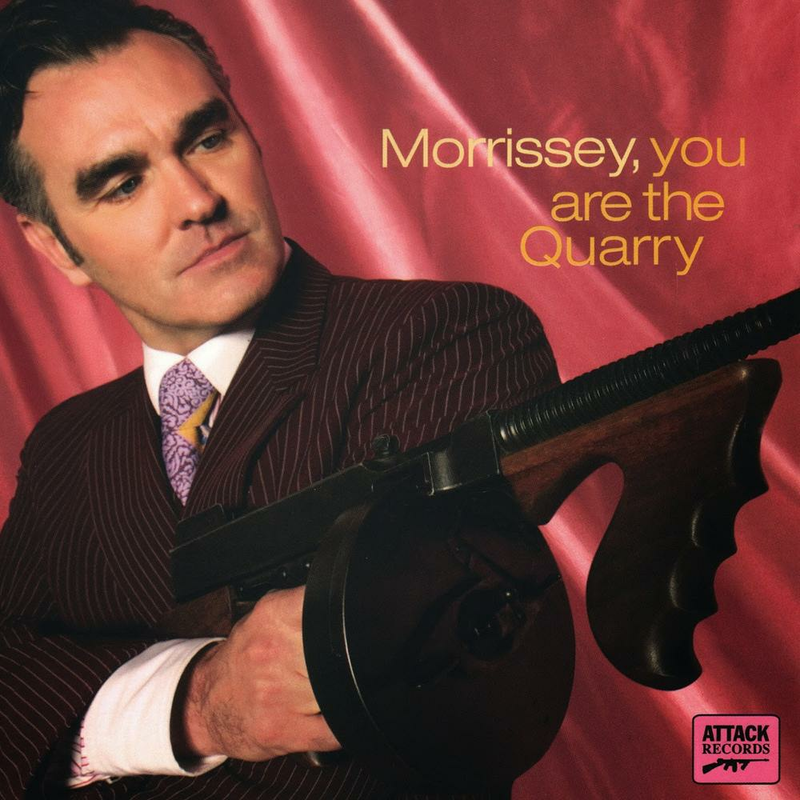 In a career of ups and downs, this 2004 album was greeted with praise as it features the rabble-rousing Irish Blood English Heart, First Of The Gang To Die and the epic I Have Forgiven Jesus. 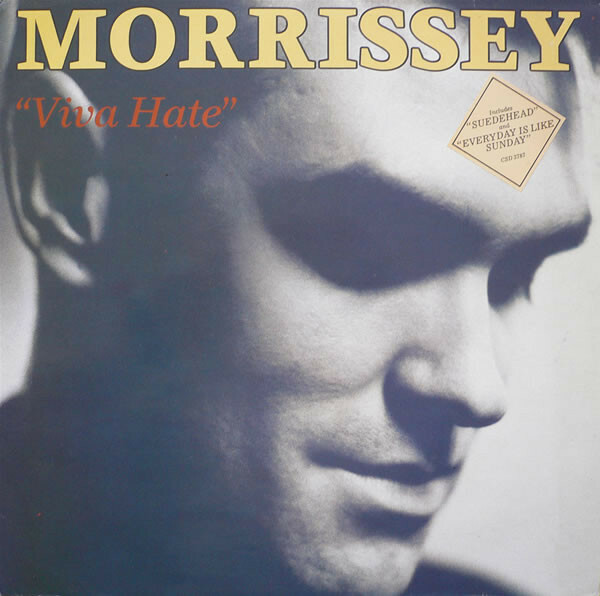 There’s a great gatefold vinyl edition out there, with Moz with his machine gun fully extended.